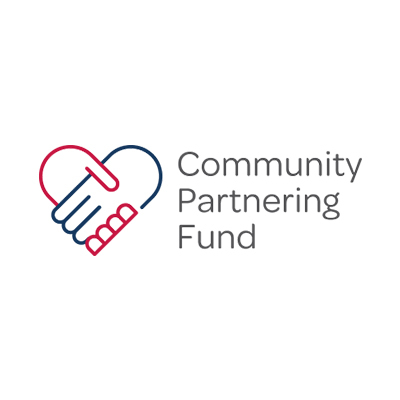 Leeds Community Foundation is delighted to be working with Northern Gas Networks and Northern Powergrid to double the available funding to enable community groups to deliver schemes that tackle issues that are close to their hearts as utility companies – such as affordable warmth or the lack of young people choosing STEM subjects. As well as providing a short-term funding boost, we want to find organisations who can become our long-term partners. By working with groups who are embedded in their local communities, we can have much bigger impact. We appreciate that you may have an innovative idea but would need additional support to deliver it. Northern Gas Networks and Northern Powergrid are offering to support applicants in non-financial ways with training, information materials and networking opportunities related directly to carbon monoxide, energy efficiency, Priority Services Register, STEM subjects or fuel poverty. This means you do not need to be an expert in these areas in order to apply as we can provide briefings or training if needed. Just be sure to state if you’d like this additional support in your application.